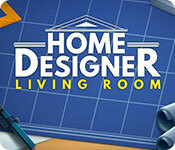 Hazel is helping her aunt with home refurbishment. 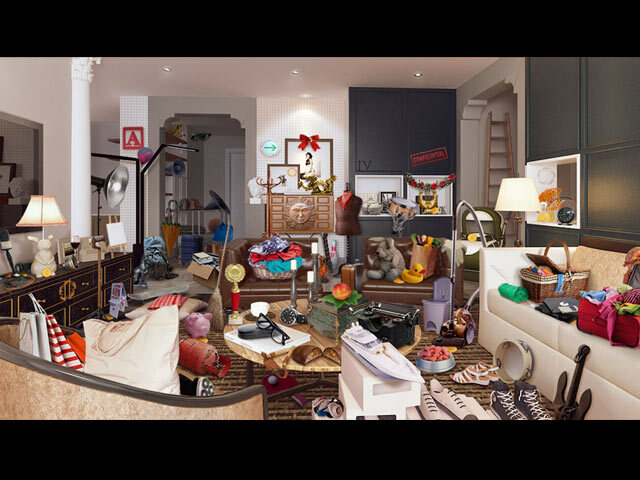 Offering tons of Hidden Object modes: Picture, Word, Silhouette, Spot the Difference, and many more! 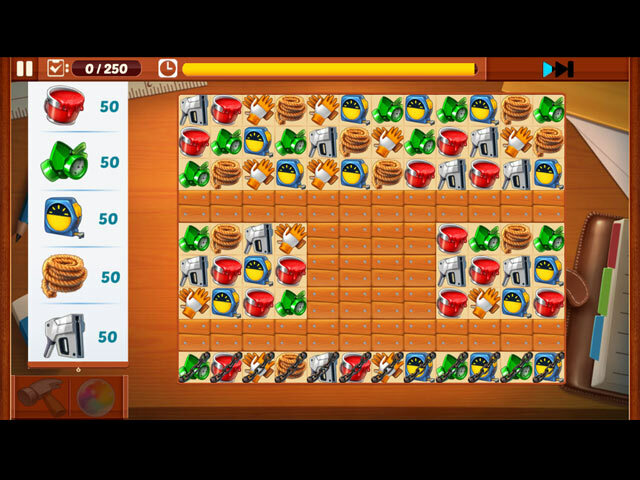 Play a variety of brand new minigames like Match-3, Card Memory, Jigsaw Puzzles, or skip them if you're not in the mood. 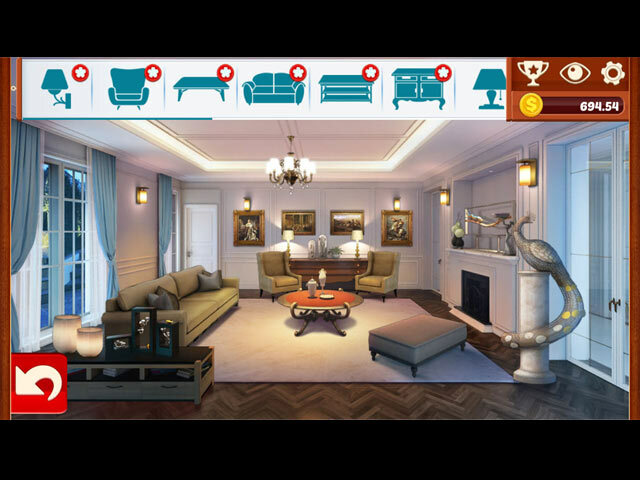 If you like Home Designer: Living Room game, click to start Home Designer: Living Room download.